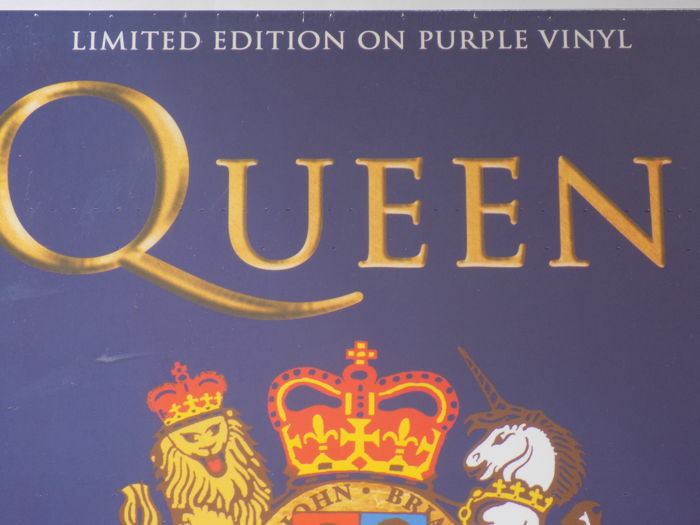 Queen Large Metal Repro Concert Sign & 2 Coloured Vinyl LP"S.
All items are New and sealed. 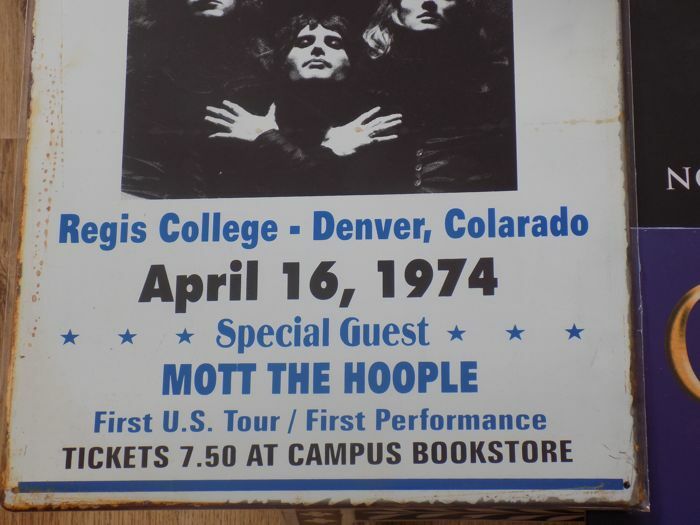 Metal Concert signs measure 40cm x 30cm. 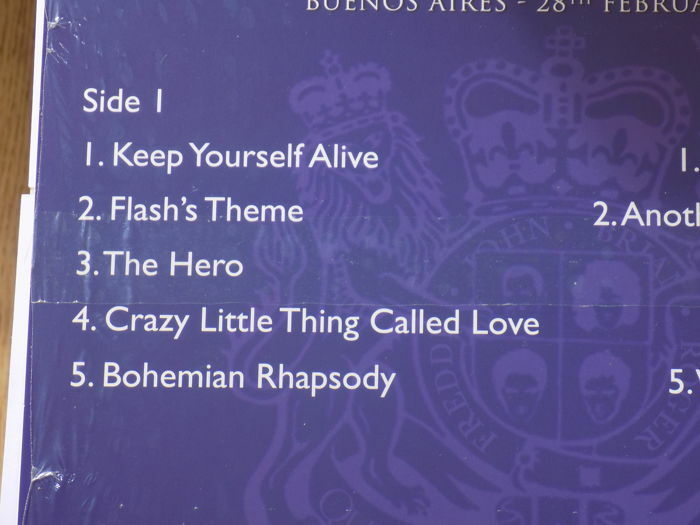 The 2 LP"S Are Unofficial Releases. 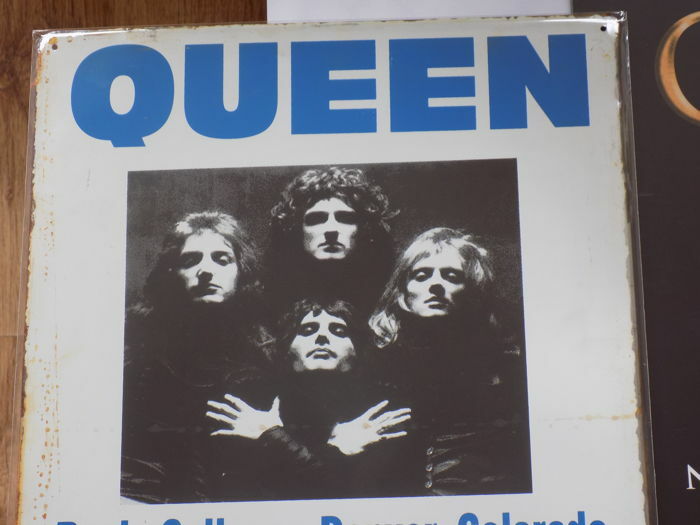 Queen large metal repro concert sign is mint and sealed. 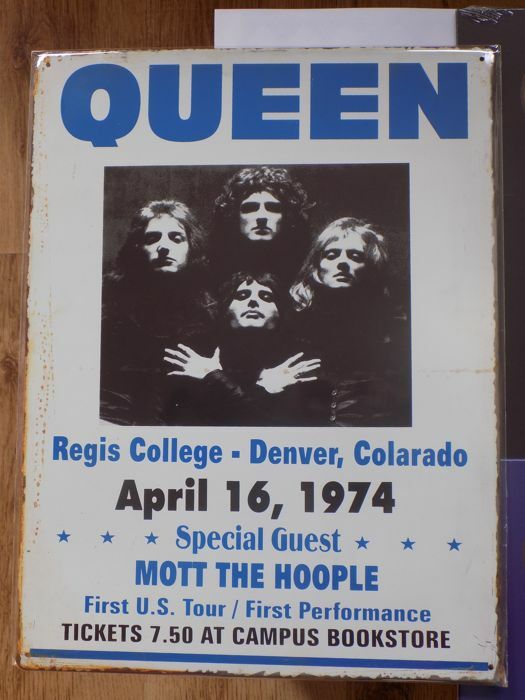 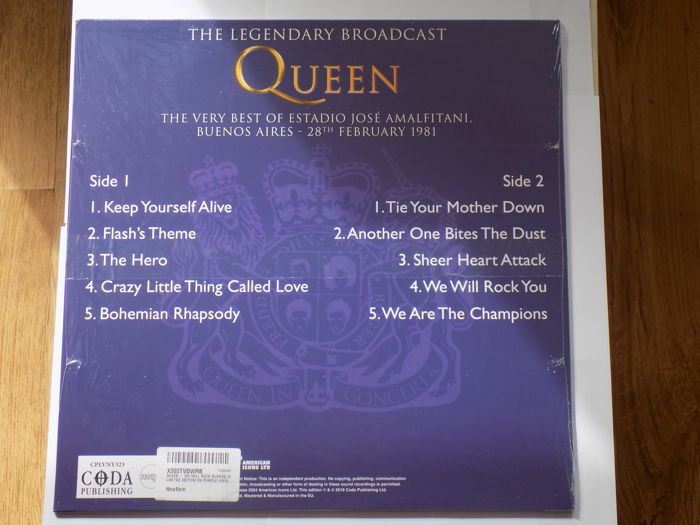 The item measures 40cm x 30cm , and is advertising Queen"s 1974 American tour. 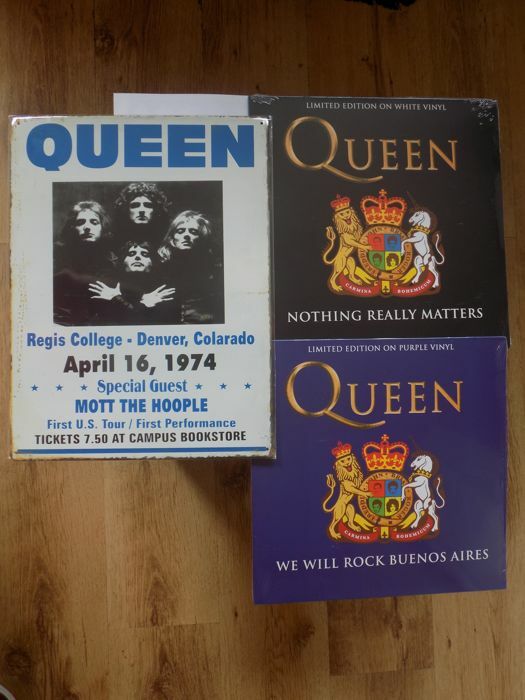 X2 Queen LP"S , both are mint and sealed , and are unofficial releases. 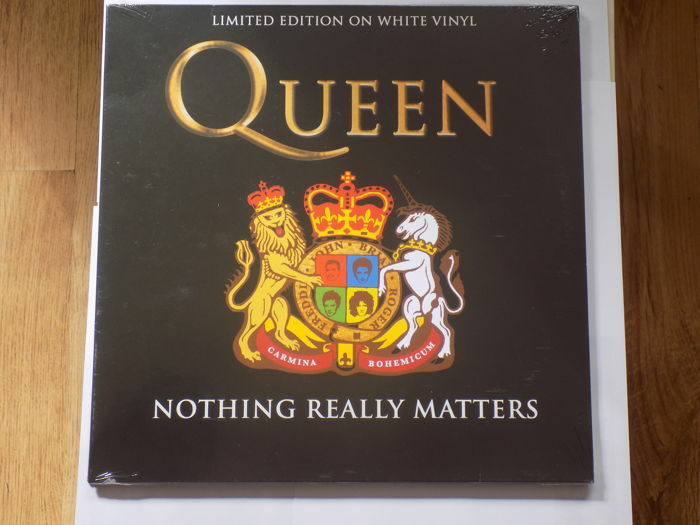 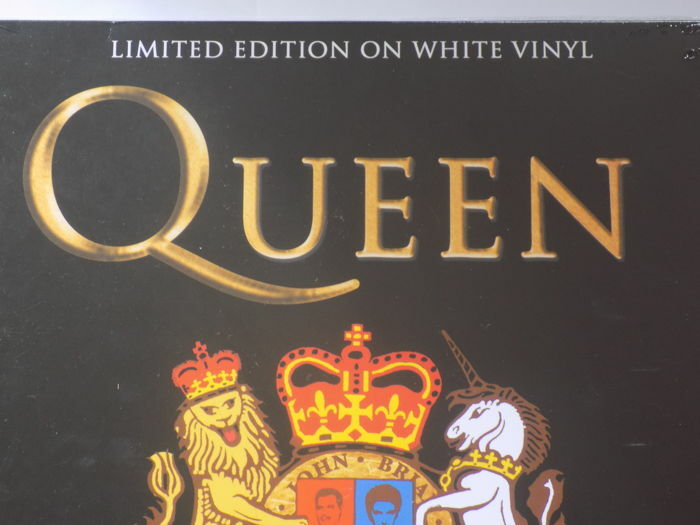 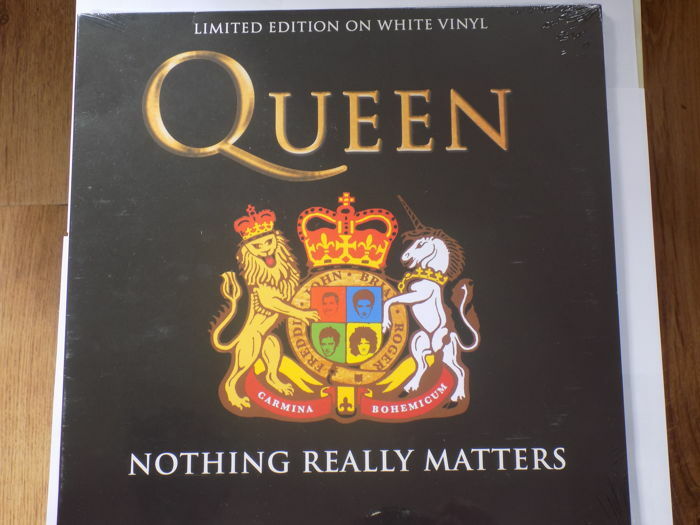 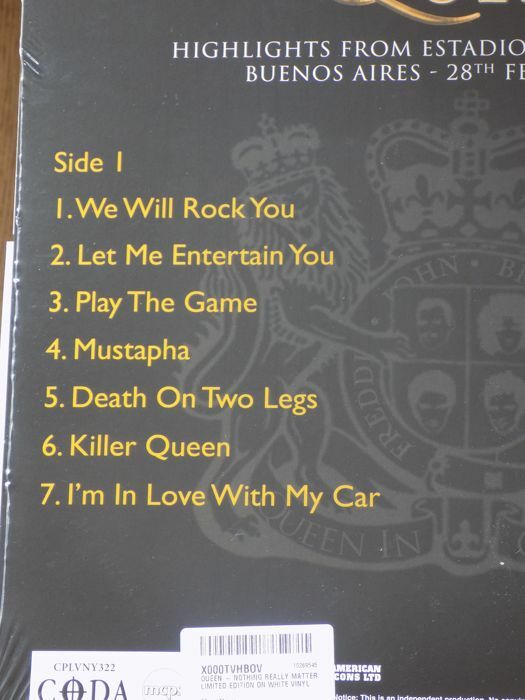 1- Queen " Nothing Really Matters " LP on white vinyl. 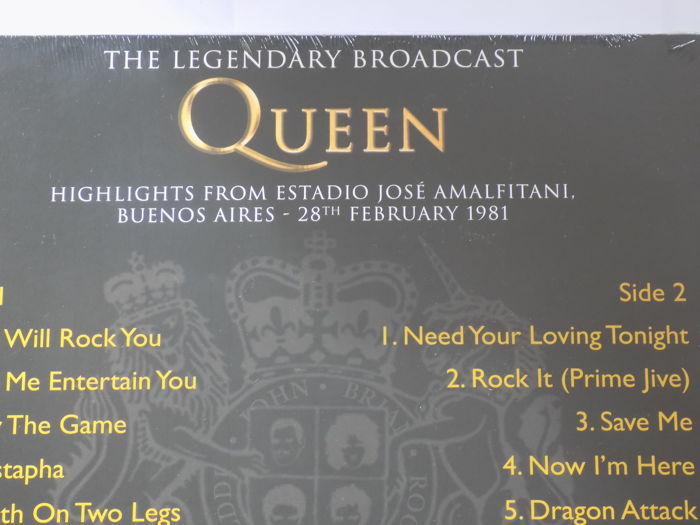 12 Tracks recorded in Buenos Aires in 1981. 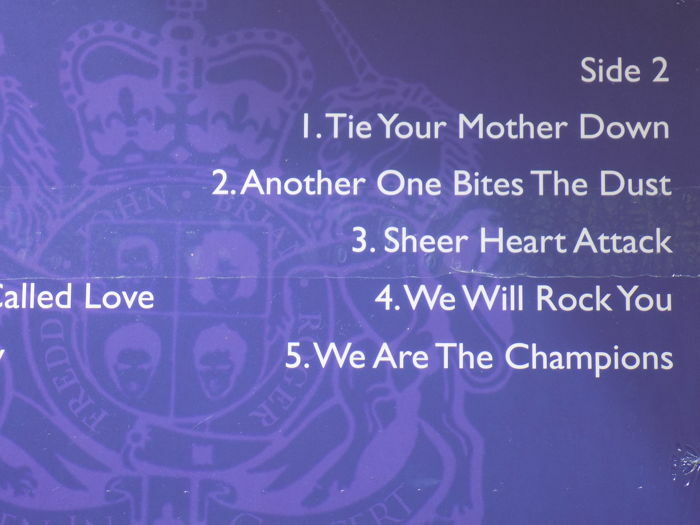 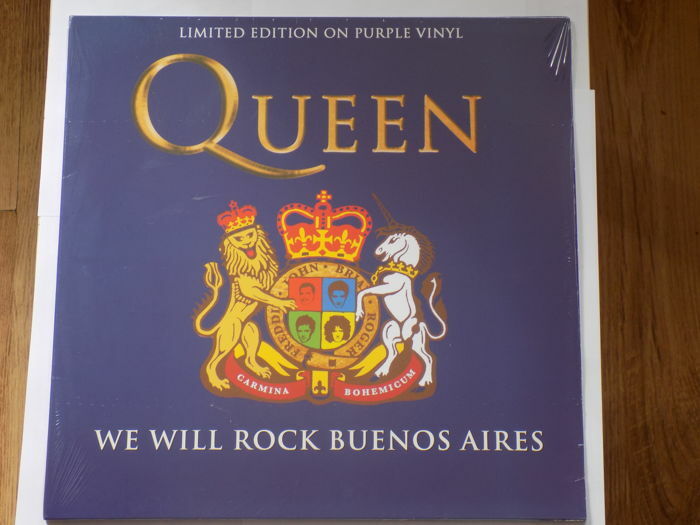 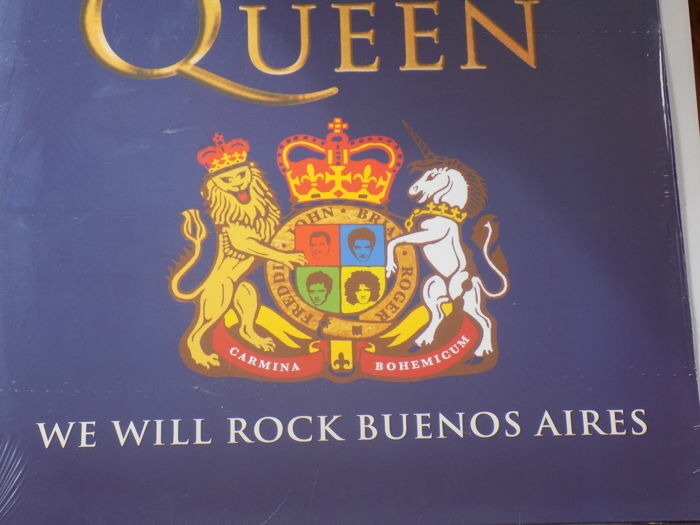 2- Queen " We Will Rock Buenos Aires " LP on purple vinyl. 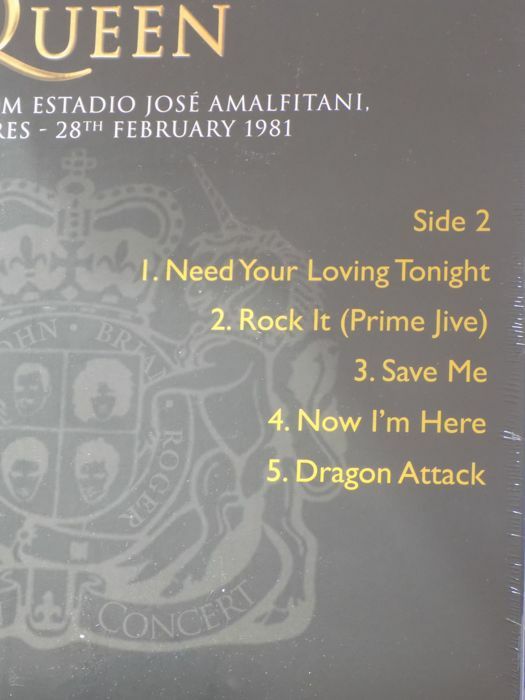 10 tracks recorded in Buenos Aires in 1981. 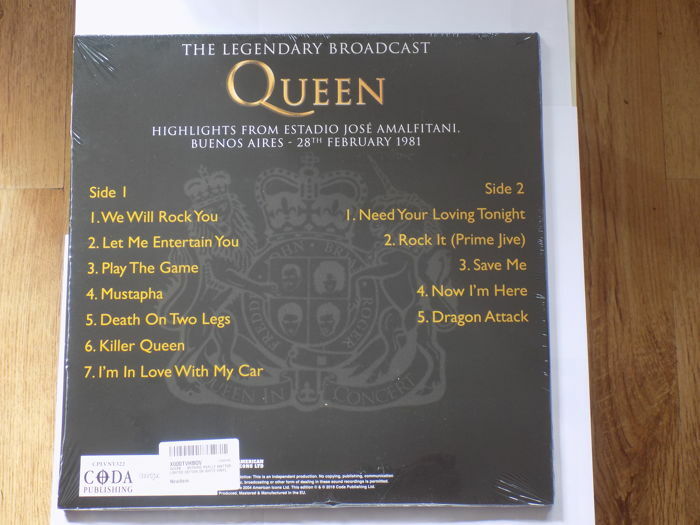 See photographs for more details , including track listings.